Home is an art exhibit of work by immigrants to Maine who have been asked to reflect on the idea of “home” as individuals who have left one home and come to another. Leaving one’s home and finding another and assimilating ideas of family, culture and community in a new place are part of the immigrant experience. 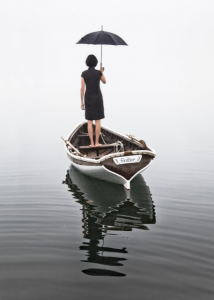 We asked each artist in this exhibit to document this experience and reflect on what home is. Immigrants come to this country for many different reasons; for love, for work, for education or because they are fleeing. Home: Reflections on Place seeks to explore what makes a home, a residence, a homeland. Related performances, lectures, and readings will be held in addition to the visual art exhibit in conjunction during the time the exhibit is up. 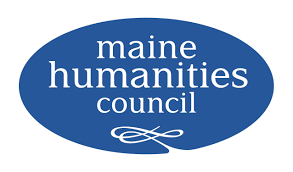 Exhibition and programming is generously supported by the Maine Humanities Council. This exhibit is proud to be affiliated with Making Migration Visible: Traces, Tracks and Pathways.